The wedding industry is a multi-million-dollar industry. Once you have your date set, venue booked and have found the perfect dress, it’s time to start on the beauty details: what color will you do your nails? 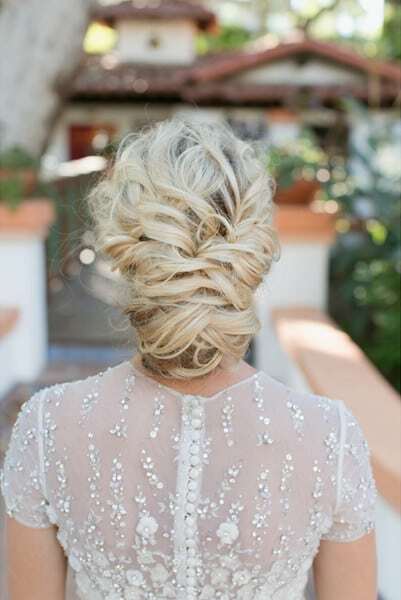 How will you style your wedding updo? 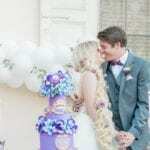 When it comes to bridal hairstyles, updos are the most popular, and there are a plethora of wedding updos to choose from. After scouring Pinterest, here are the most popular and best wedding updos. The sleek braided knot is perfect for brides with long hair who want it out of their way on the big day. Similar to Meghan Markle’s look, the top part can stay soft, and you can even have a loose tendril or two. This look is perfect for brides who want to stay classy without looking too uptight. A popular trend among wedding updos is adding a bit of embellishment to the hair, whether it’s flowers or jewels or something else. Adding a few dainty pearls can be a nice addition for thosenot wearing a veil, or the perfect addition once the veil comes off. Similar to pearls, flower vines are a fun addition to wedding hairstyle updos. 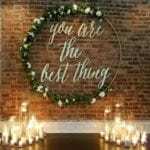 Whether you want a simple sprig or a more elaborate hair bouquet of sorts, incorporating flowers into your wedding hair can add a touch of romance or a bit of a bohemian vibe should that be the look you’re going for. The messy low braided bun is a perfect updo for brides seeking a casual twist to their wedding attire. 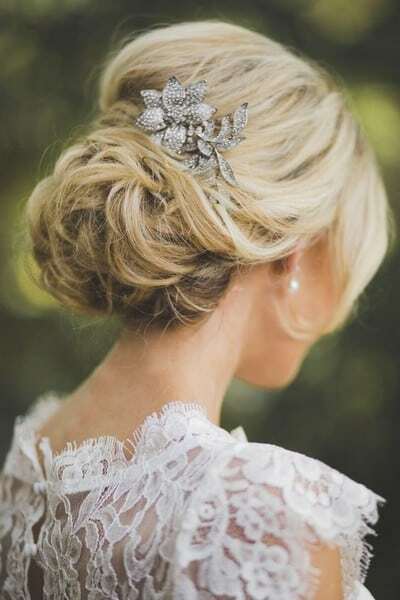 This wedding updo can be thought of as a romantic look and is perfect for laidback weddings. You can keep it a bit tight or pull and curl a few tendrils around the face. It adds a classy touch and is perfect for black tie or more elegant weddings. The gentle waves updo is akin to the waves of the 1920s. 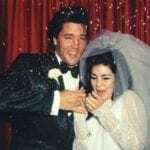 It’s a bit of vintage glam and is perfect for both formal and more bohemian weddings. While this look is kept loose in the front, you can also add flowers or jewels in the back. 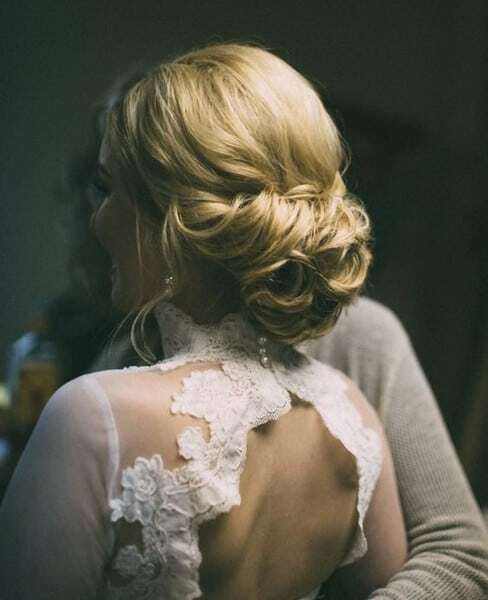 The messy big bun is perfect for brides with long or curly hair. 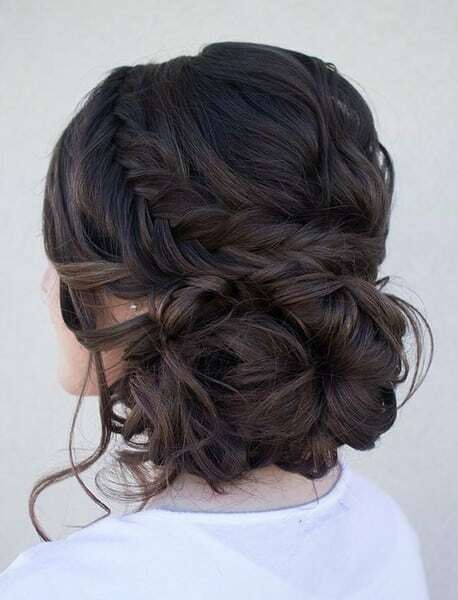 The hair is kept loose around the front and swept up into a high messy bun in the back. While more ideal for long hair, this look can still be achieved if you want to invest in extensions before your big day, which many brides do. The braided crown is the perfect look for a backyard wedding or other laidback wedding. It adds a touch of Grecian flair and is one of our favorite looks. This classic updo with embellishment is one of the most popular wedding updos. It can be dressed up for a formal black tie wedding or dressed down for a more garden party-style wedding and works with all looks. You can add a flower or a brooch or simply leave as -s.
The soft side-swept braid is another great look for bohemian or casual weddings and brides with long hair.While the hair is a fun style, pairing with a veil can be tricky, as the veil can unintentionally cause the braid to become messy. This is a perfect look for girls who prefer going sans veil, or even a perfect look for the rehearsal dinner. The soft braided bun is a more formal version of the soft side-swept braid. As the braid starts lower on the head than the soft side-swept look, it can still be paired with a veil and leaves the face a bit more kept looking. The elegant twist is another one of the most popular bridal updos. 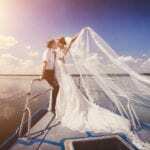 It allows the hair to stay tight so tendrils don’t come loose, can be paired with a veil, and is off the face enough to allow earrings to stand out should the bride desire that. The intricate braids wedding updo is a complex assortment of large and small braids. 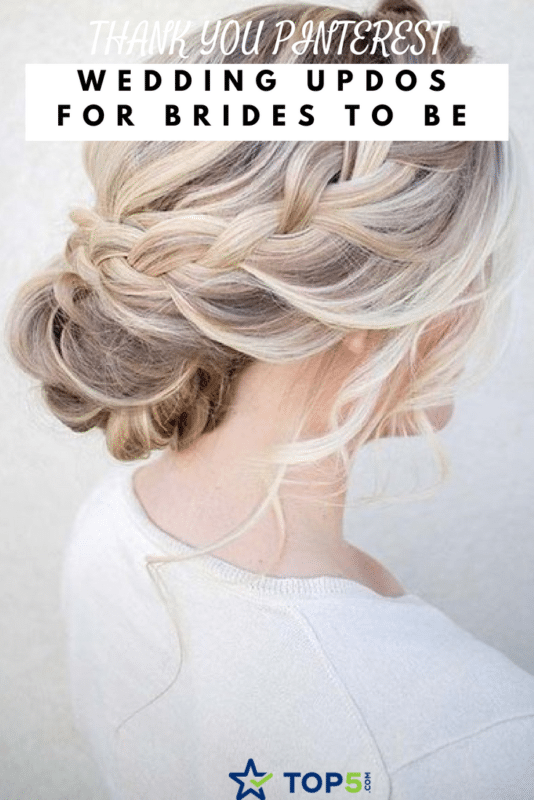 Perfect both for formal or more laidback weddings, it goes well with any look and is one of the best wedding updos around. This version is braided tight, but similar versions can be kept looser. The glam updo features an assortment of twists set against a sleek top. 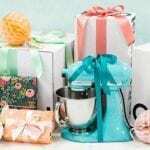 This look can incorporate a brooch or flower arrangement or be kept simple. It pairs well with a veil and also shows off earrings. This romantic updo features an array of twists and braids to achieve a classic, traditional wedding updo. The hair is kept tightly away from the face, so it’s perfect for brides who like to dance and don’t want their hair to get in the way. The messy fishtail braid is part braid, part bun. 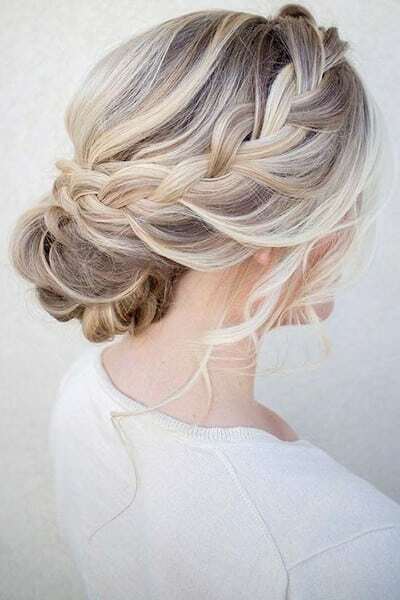 It’s a more laidback wedding updo and best worn by girls with long hair or extensions. This look pairs well with vintage- or boho-style dresses. 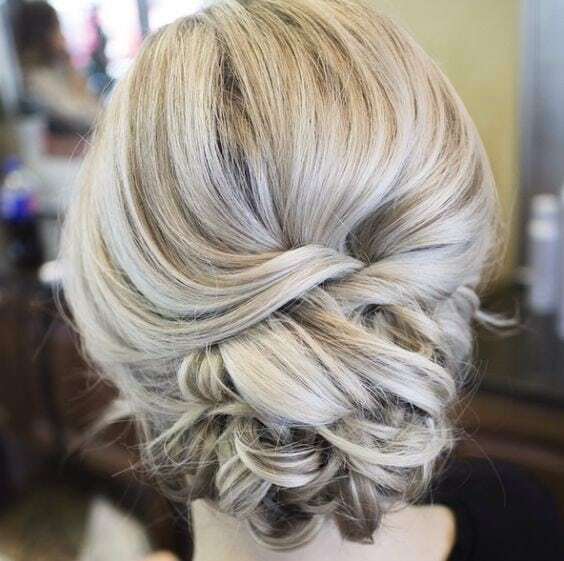 Sleek on the top, messy in the back is a good way to describe this wedding updo. The top allows for a veil to be placed, and the back prevents the look from getting too serious. It’s perfect for black tie or more traditional weddings. The textured bun combines a loose top with a loose low bun, leaving a laidback style. This look should ensure that all hair is pulled back, leaving the ears exposed should you want to add some large or dangling earrings. The French twist braid is a classic updo, perfect for formal events as well as more laidback festivities. This is one of the best wedding updos as it adds a bit of glam to simple dresses or maintains the elegance of more intricate designs. 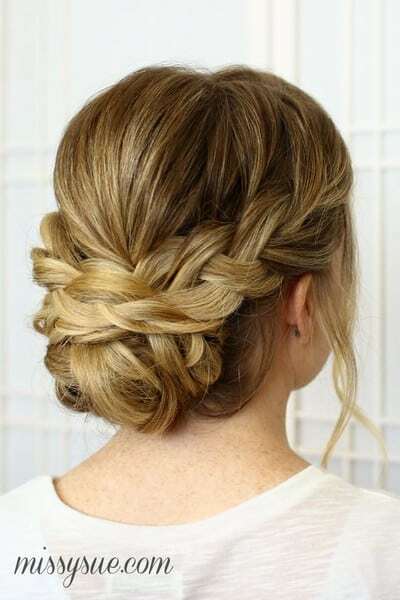 This look can be complemented with flowers woven in the braid or left simple. 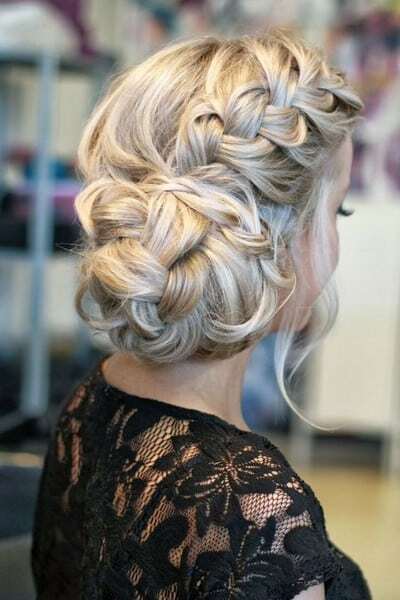 The double braided side sweep is a messy yet elegant wedding updo. It’s more suited to laidback weddings than formal black tie events and perfect for brides with long hair. This look pairs best with low necklines or boat sleeves. The classic bun is one of the best wedding updos. The sleek top allows for placement of a veil without disturbing the look. As the hair is kept away from the face, this look also allows earrings to sparkle. The sleek chignon is an elegant look perfect for black tie weddings and other formal events. Similar to the classic bun, it allows the bride to show off her earrings and also wear a veil without having to worry about disturbing the look. The high tousled look is a perfect updo for brides with curly or unruly hair. 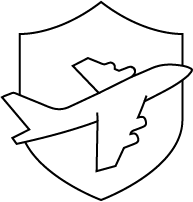 It allows the hair to stay away from the face and maintain a bit of its natural elegance, while also adding a bit of glam. While the front braid isn’t the best choice for brides wanting veils, it’s perfect for those who want to dance the night away without worrying about tendrils of hair getting in their face. It’s a fun look that can be paired with a boho dress or a sleek formal dress and is also great for showing off earrings. The low braided bun is a perfect wedding updo for brides with short hair. A messy look, it can be paired with a low veil or worn as-is. Tendrils can be left soft and framing the face or pinned back to allow the earrings to shine through. If you were inspired by the top 15 royal tiaras, you’ll want to channel your inner princess by wearing either ajeweled crown or other band, and this is the best wedding updo for you. It can also be paired with a flower crown for a more bohemian or garden party-style wedding. The sleek elegant bun is soft in the front yet tightly coiled in the back to give off an elegant, sophisticated vibe. This wedding updo is perfect for formal weddings and pairs well with glamorous earrings. The layered twist is another of our favorite wedding updos for those looking for sophisticated glamour. The hair is kept tightly away from the face so earrings can be highlighted, yet the hairstyle is low enough that a veil can be placed atop the head and not disturb the look. The boho wave wedding updo incorporates a few of our favorite looks: a soft framing of the face, a low-set bun, and a few flowers adorning the back. 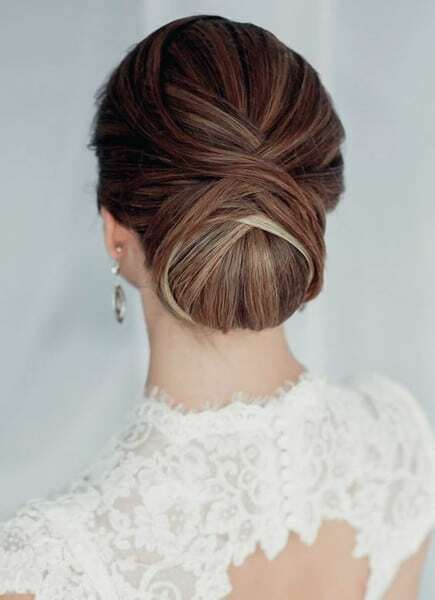 This is another wedding updo that can dress up a formal look or blend well with a more laidback style. The twisted curl is a glamorous look, perfect for girls with long hair. 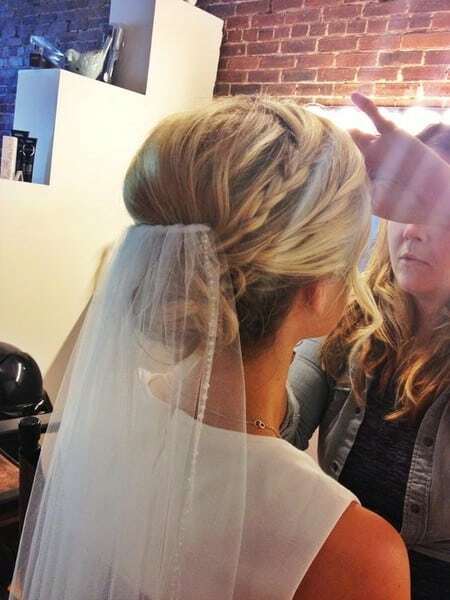 We love this wedding hairstyle updo for its ability to pair with a veil or stand on its own. It can be combined with a brooch, flowers or simply left on its own. 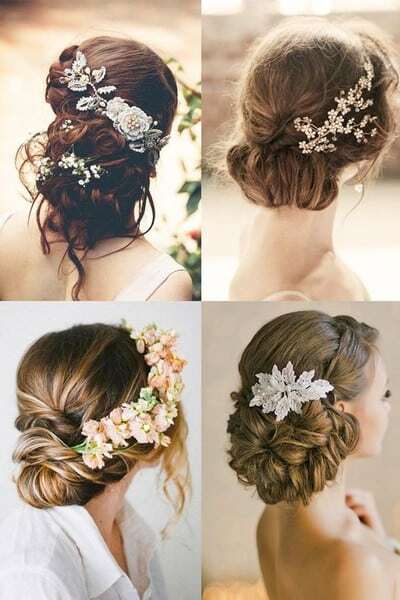 What’s your favorite wedding hairstyle updo? Tell us in the comments.